Vittorio "Vitto" Messini has a lively life. Born in Florence, he has lived in East Tyrol since he was ten. He started walking in the mountains with his parents, then he discovered climbing and mountaineering with his friends. 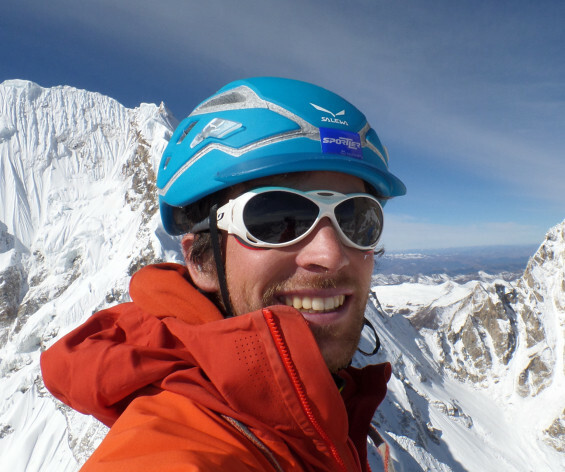 His university studies in geology have further fueled his passion for the mountains. 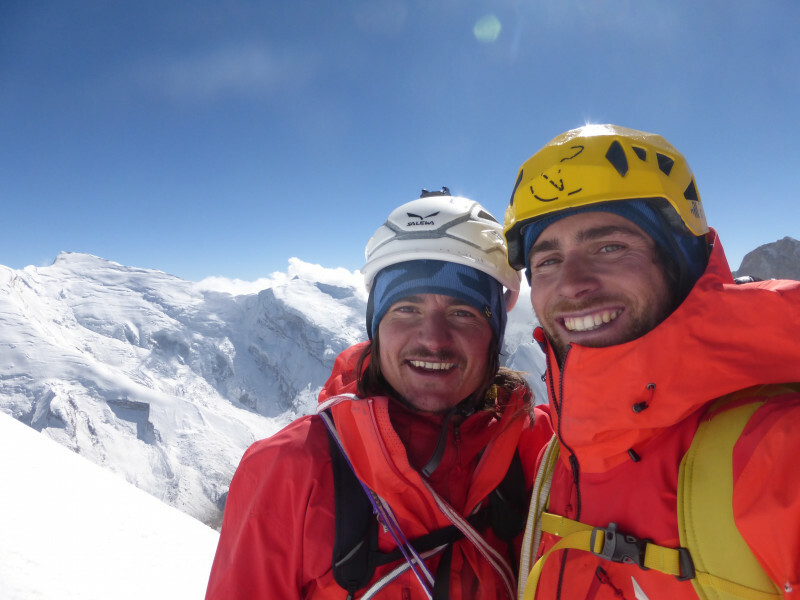 Vitto is a mountain guide and ski instructor, and is also part of the mountain rescue service. Since autumn 2017 he is also a member of the training team of the Austrian Alpine Guides Association and ski instructors. Together with Matthias Wurzer, Silvester Wolsegger and Bergsport Osttirol, he launched the project "Eispark Osttirol", Austria's largest artificial ice wall. In January 2017 Vitto, together with Martin Glantschnig and Stefan Lieb, published the first ice climbing guide of East Tyrol and Upper Carinthia, with more than 250 ice and mixed lines. Vitto finds his inspiration and motivation in every mountain sport. Whether it's sports climbing, mountaineering, ice climbing or ski touring, he is out and about all year round. He likes to explore far-flung countries, but above all his heart beats for the native mountains of East Tyrol. In recent years, discovering new rock and ice routes has become his greatest passion: putting his signature on the mountains is simply something special. Until recently, Vitto's life has been focused on climbing, both as a job and as a hobby. Now that he has a partner and a son his priorities have not changed, but they have had to be reorganized a bit. In addition to his family, he also likes to spend time kayaking, which he discovered in Florence on the Arno, nordic-skiing and cycling. Any outdoor place, if possible in the mountains, away from the crowds. A definition that often coincides with the mountains of East Tyrol. "Westwand" by Malte Roeper. A book full of wonder that he read when he was at the beginning of his mountaineering activity. Snakes, avalanches, and biting off more than he can chew with his projects. 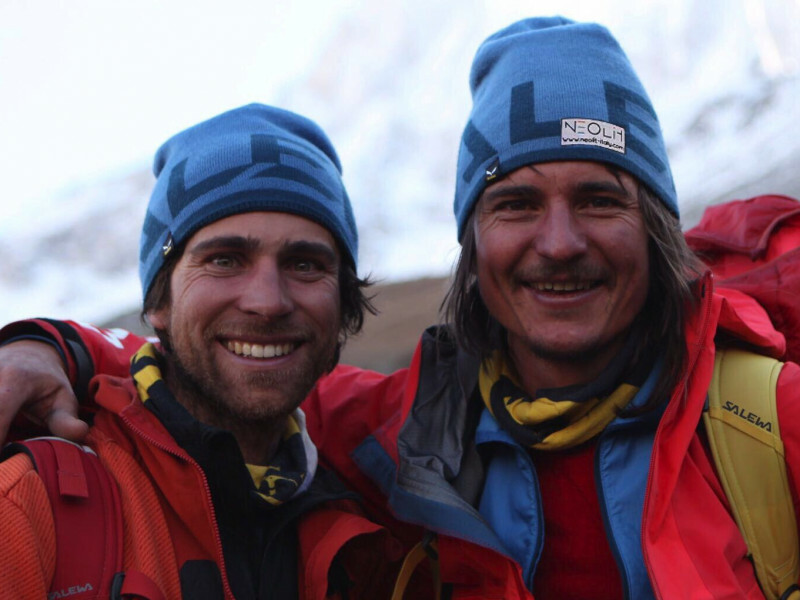 Exploratory ice climbing and mixed climbing in Canada with Matthias Wurzer. 10 new ice and mixed routes in East Tyrol and Salzburg.